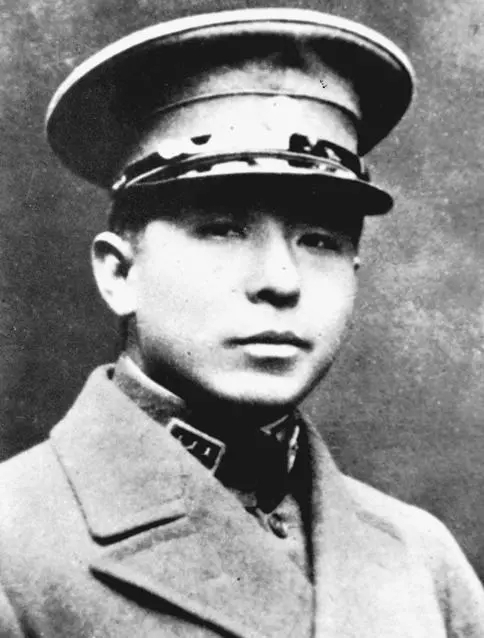 "Princess" Der Ling's father, Yu Geng, was a member of the Hanjun Plain White Banner Corps. After serving as Chinese minister to Japan, he was appointed minister to the French Third Republic for four years in 1899. He was known for his progressive, reformist views; for his determination to educate his children, including the girls, in western schools, which was highly unusual in their generation. 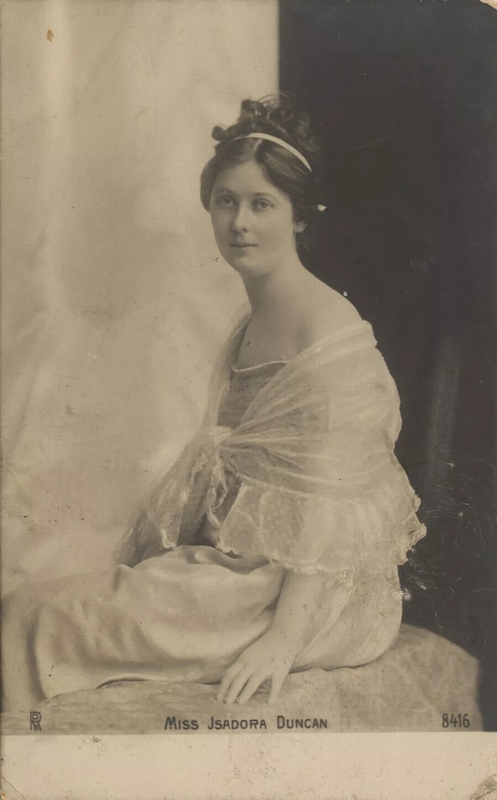 Yu Geng's daughters, Der Ling and Rong Ling (1882–1973, the future Madame Dan Paochao of Beijing) received a western education, learning French and English, and studying dance in Paris with Isadora Duncan. 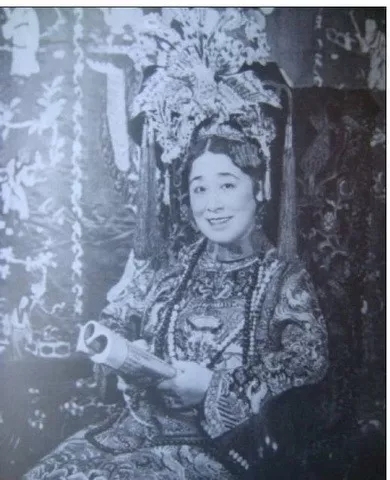 Upon their return to China, Der Ling became the first lady-in-waiting to the Empress Dowager Cixi, as well as interpreting for her when she received foreign visitors. Der Ling stayed at court until March 1905. In 1907, Der Ling married Thaddeus C. White, an American. 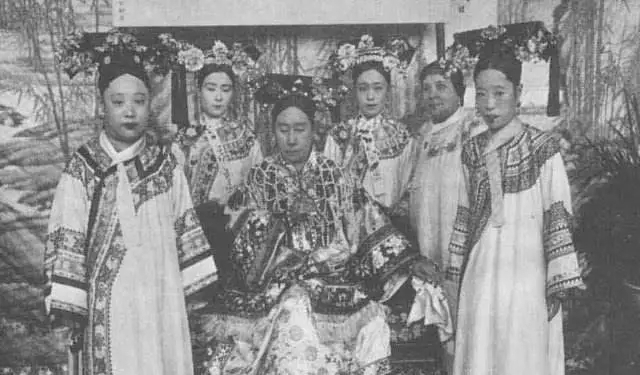 Der Ling wrote of her experiences in court in her memoir Two Years in the Forbidden City, which was published in 1911. 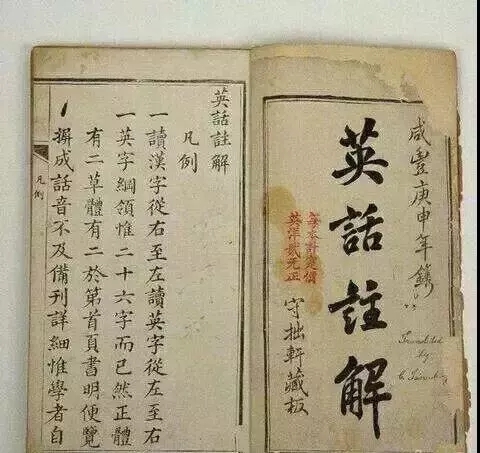 After Cixi's death in 1908, Der Ling professed to be so angered by what she saw as false portraits of Cixi appearing in books and periodicals that she wrote her own account of serving "Old Buddha". 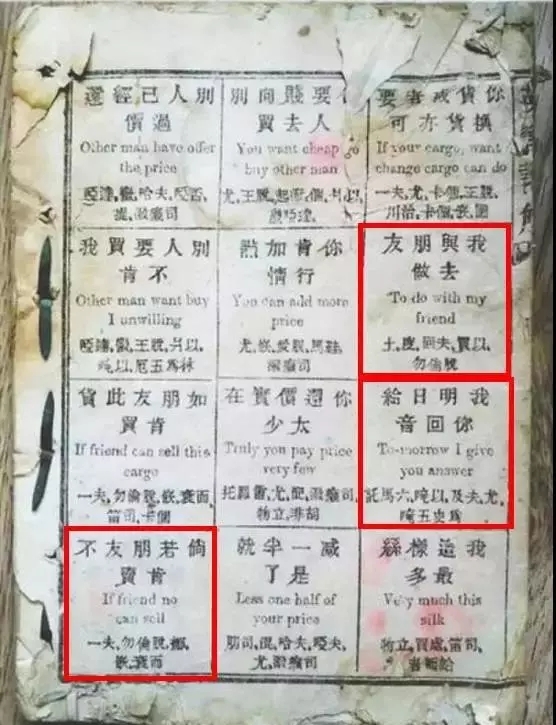 In this book, Cixi is not the monster of depravity depicted in the popular press, but an aging woman who loved beautiful things, had many regrets about the past and the way she had dealt with the many crises of her long reign, and apparently trusted Der Ling enough to share many memories and opinions with her. Two Years provides unique insights into life at the Manchu court and the character of the Empress Dowager Empress. Der Ling continued to write and published seven more books. 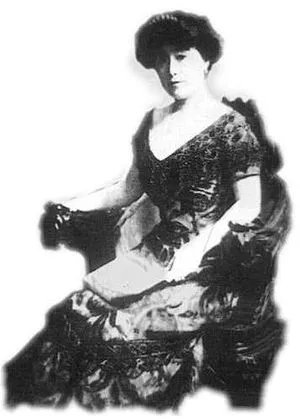 Princess Der Ling died in Berkeley, California, as a result of being struck by a car while crossing an intersection. She had recently taught Chinese at University of California, Berkeley.